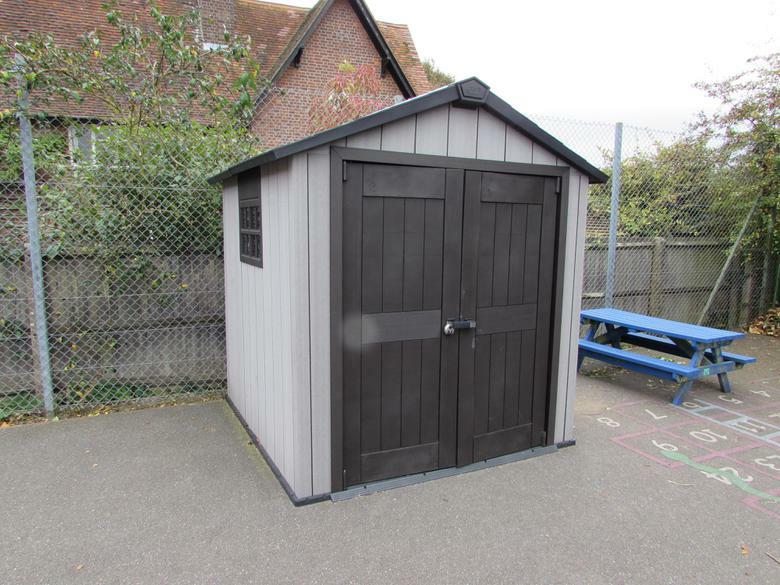 We are delighted with our new PE Storage Sheds and the newly rebuilt storage room that houses all of our creative and art resources. 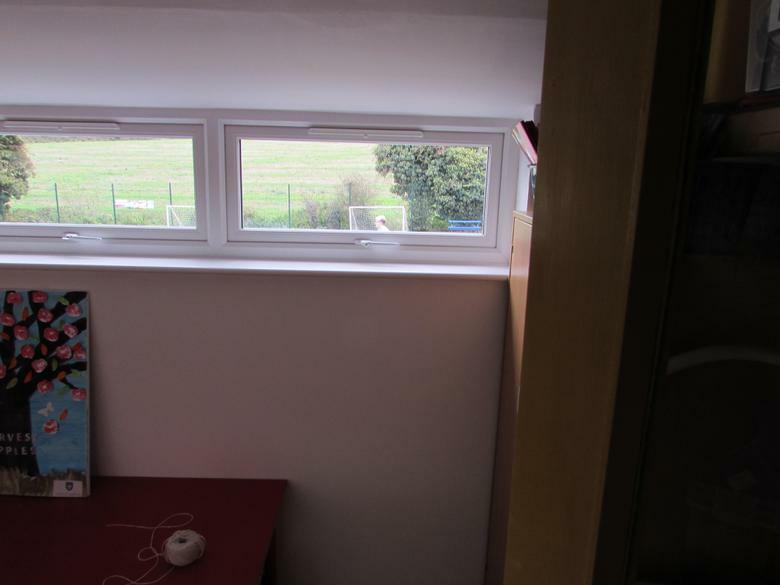 We were successful in our application for a grant from the Bedfordshire and Luton Community Foundation’s London Luton Airport Ltd Fund, providing the school with the funds to purchase the sheds and have the building work done. 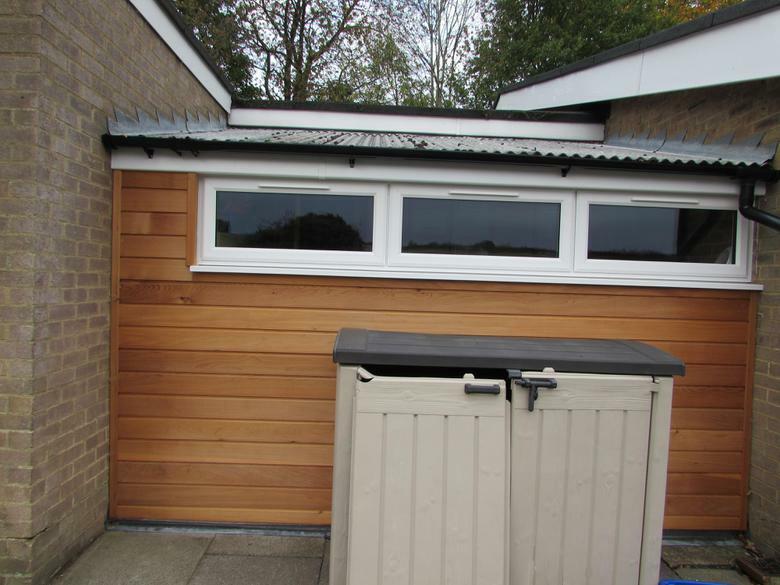 We are so fortunate to have such dedicated and generous parents who gave up their own time to put the sheds together so all our children can benefit from a wide variety of equipment and sporting activities. Our sincere thanks goes to parents and of course to the Bedfordshire and Luton Community Foundation-managed Whitbread Plc. Chairman's Fund.